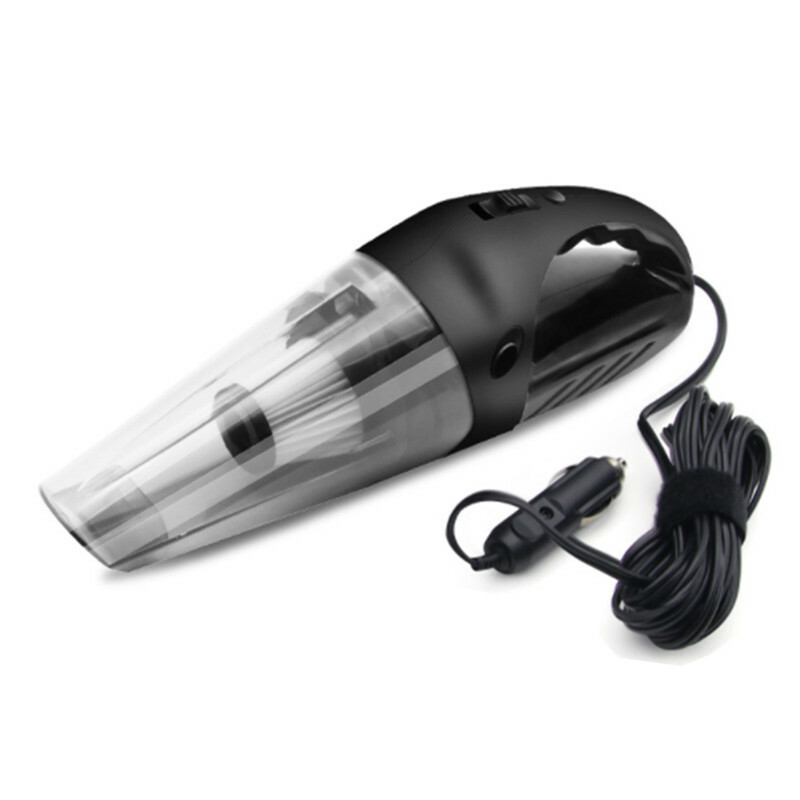 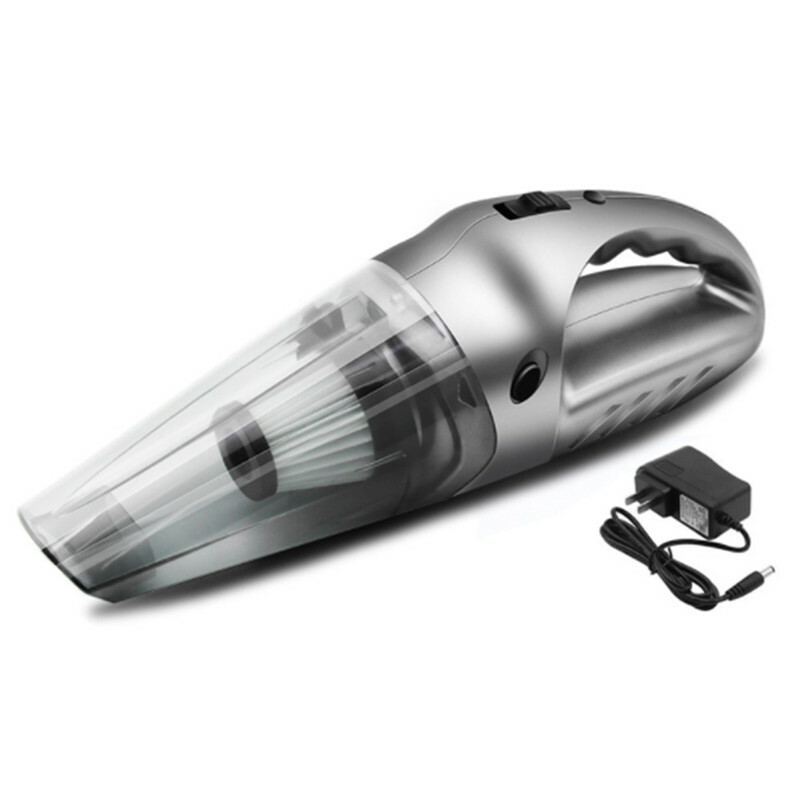 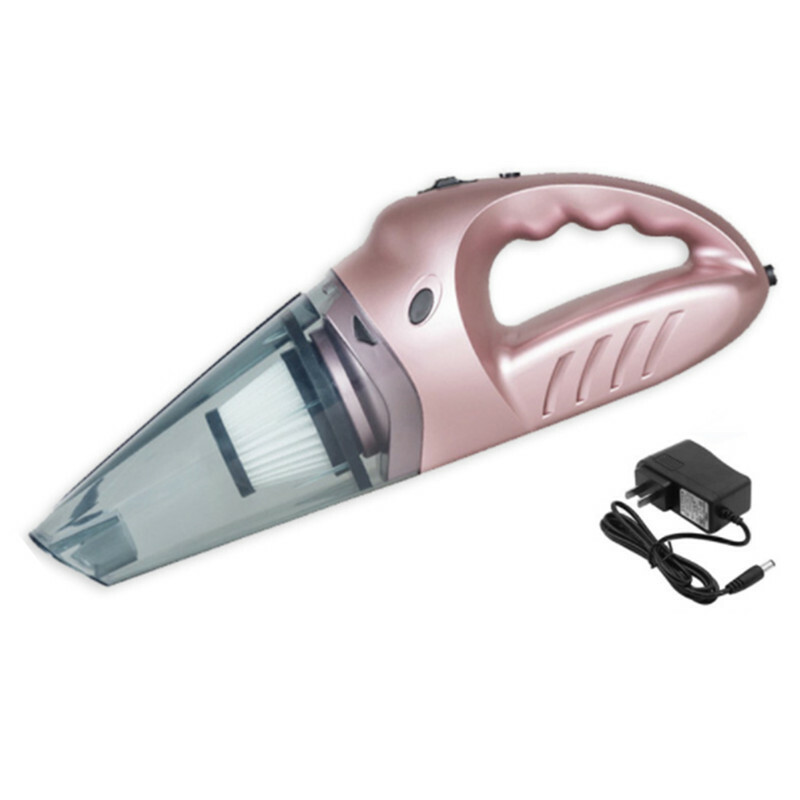 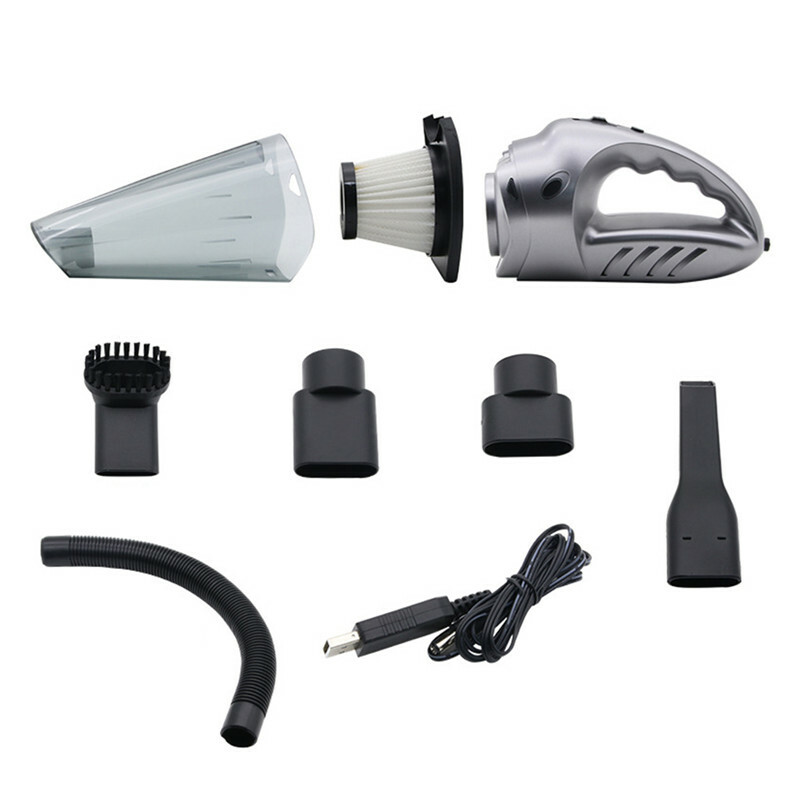 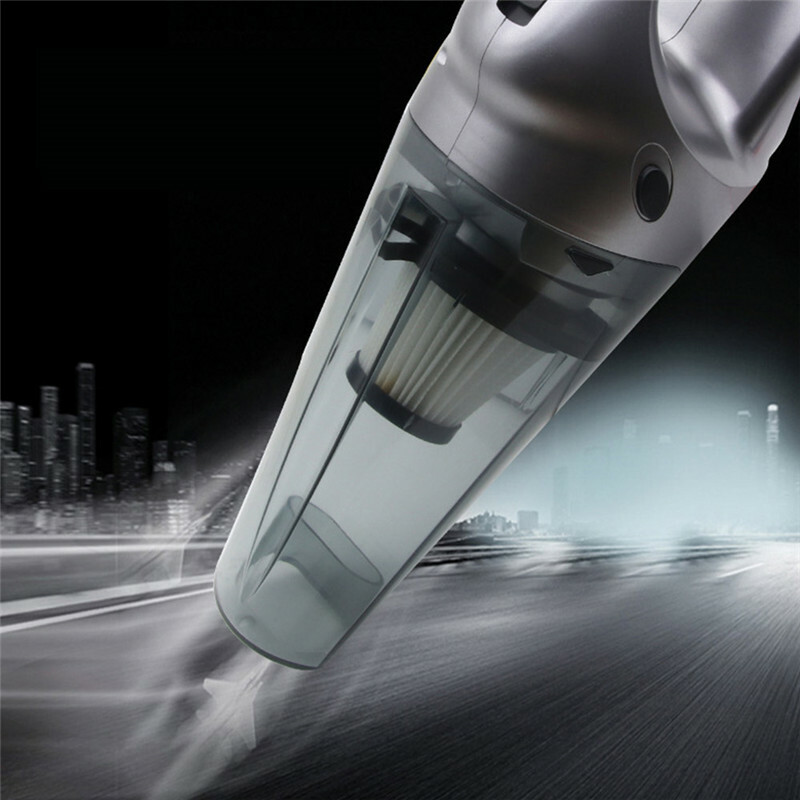 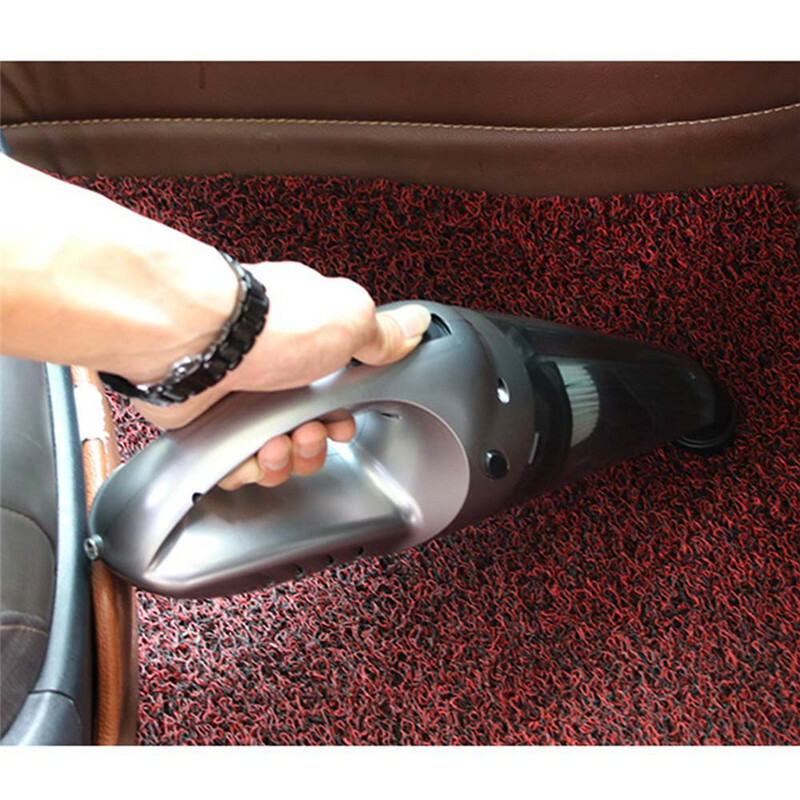 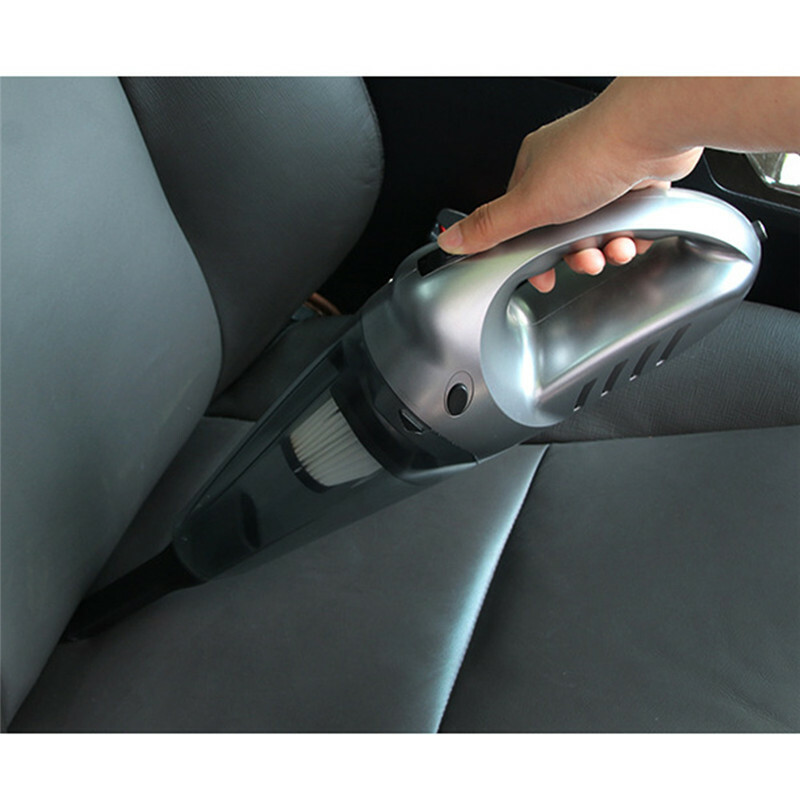 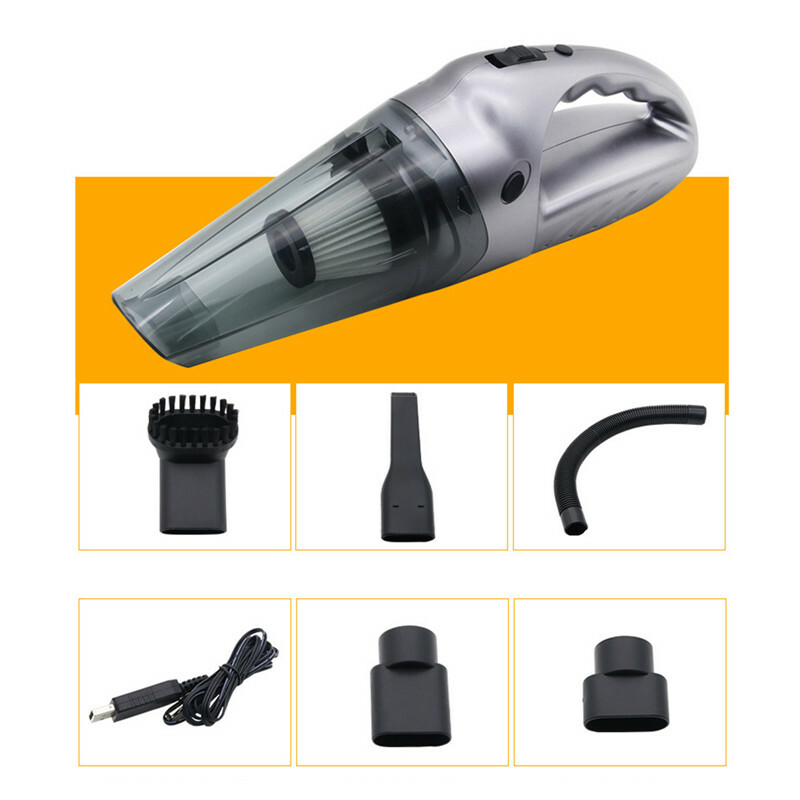 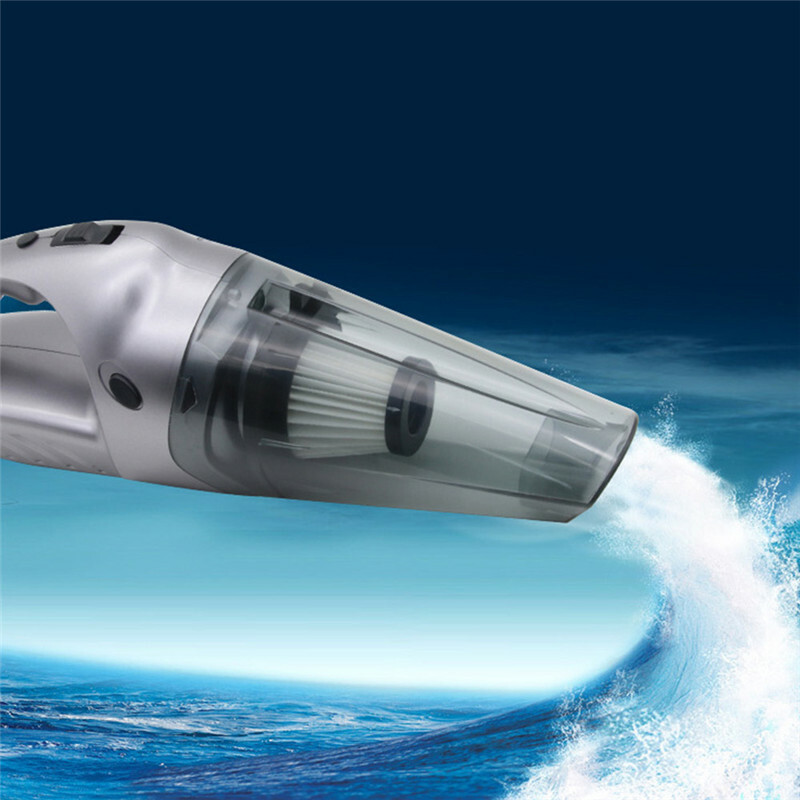 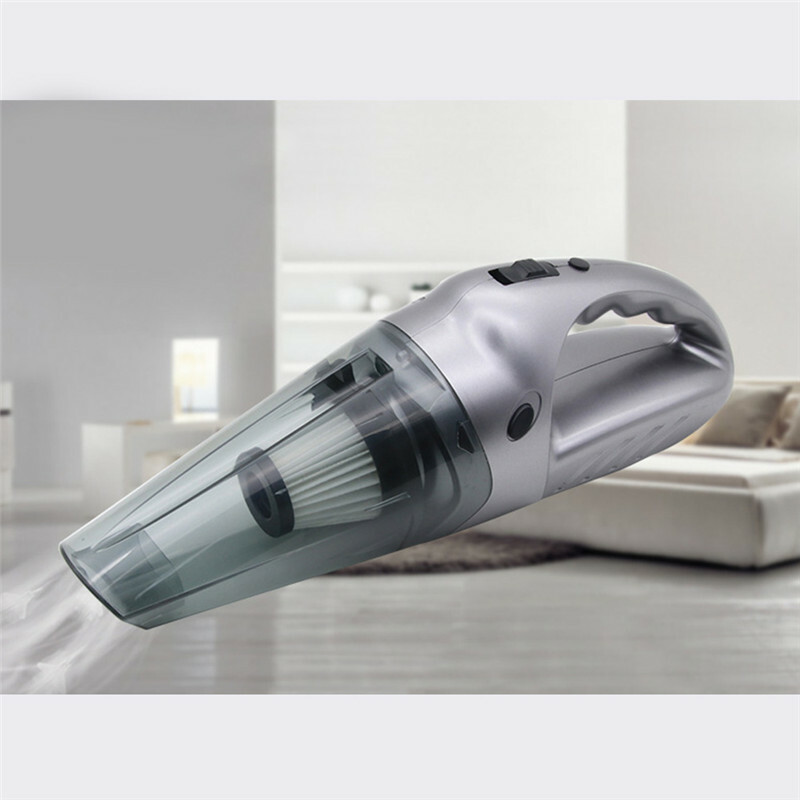 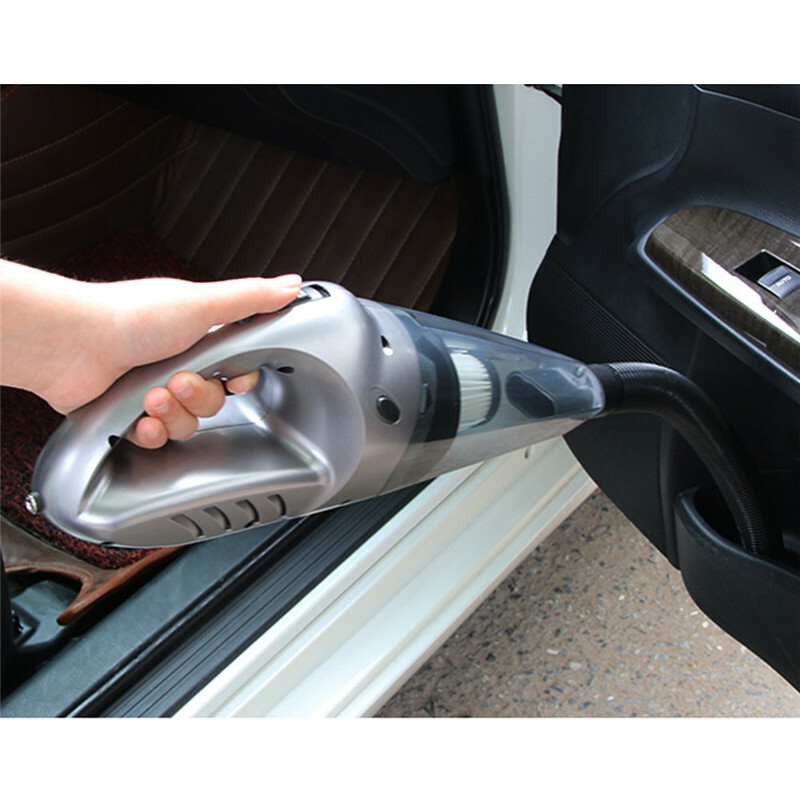 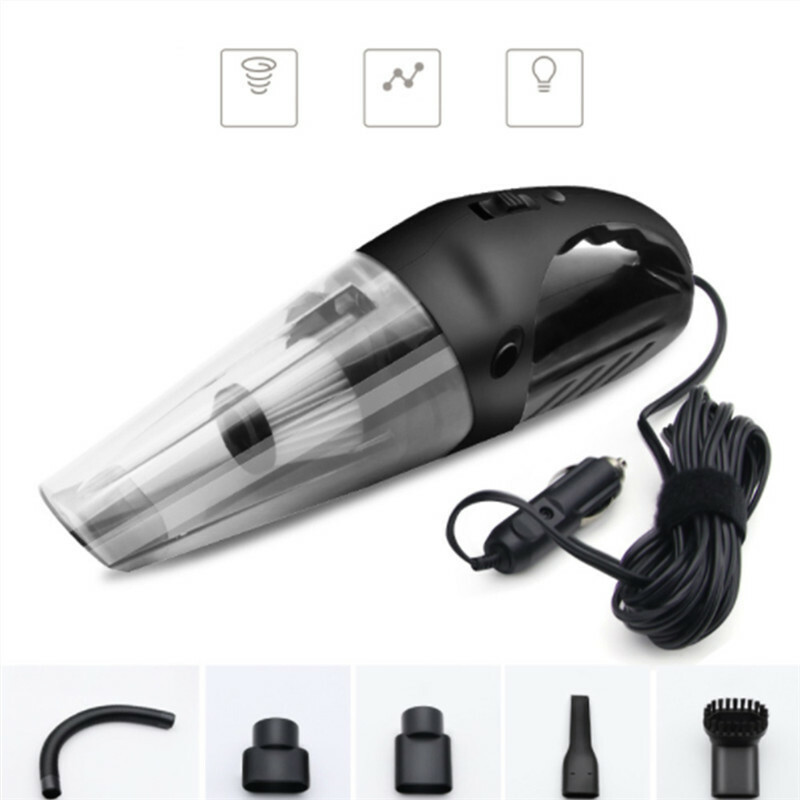 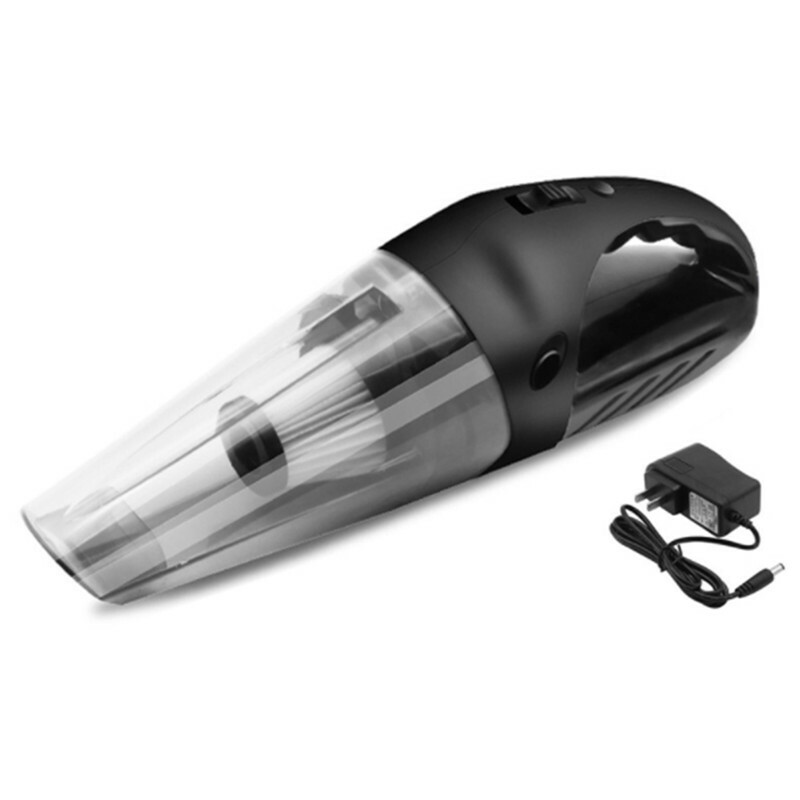 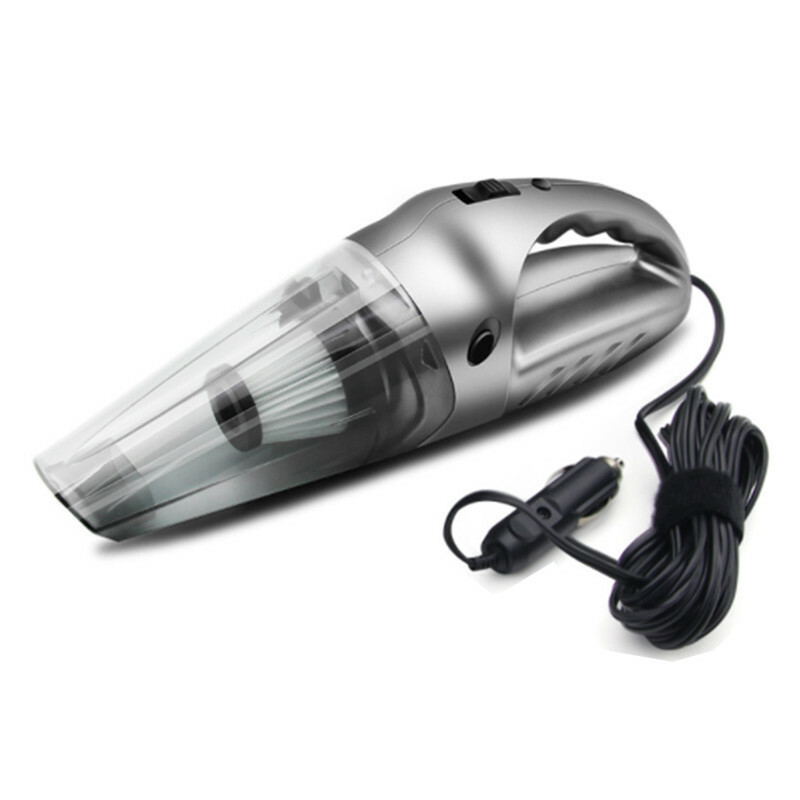 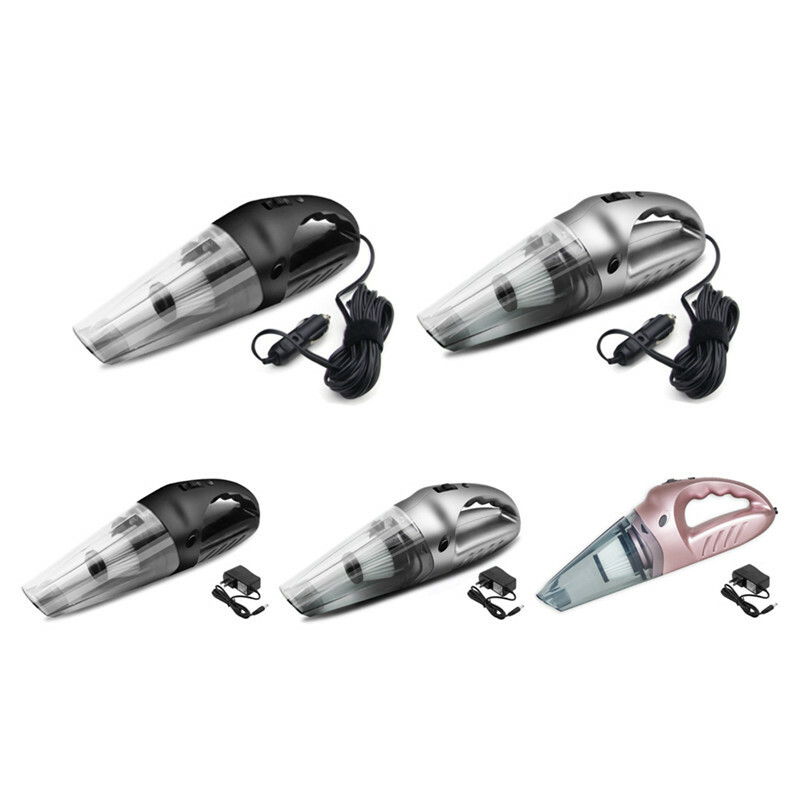 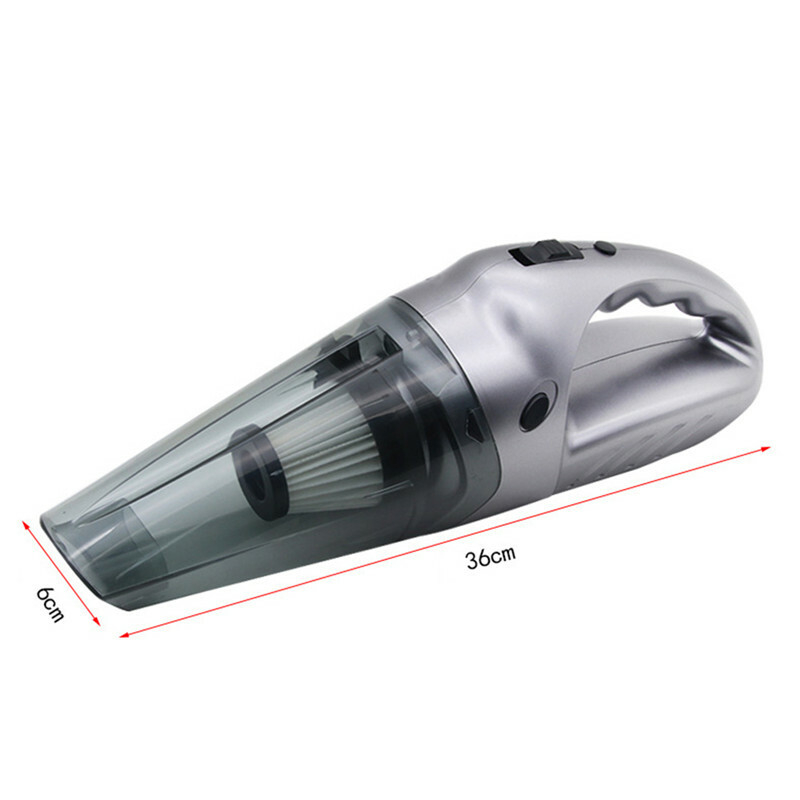 SAFETY CLEANER: The Car vacuum have CE, ROHS Certification ,75db low noise design giving comfortable usage,4.0KPA suction, 10A current fuse to avoid the damage of power supply. 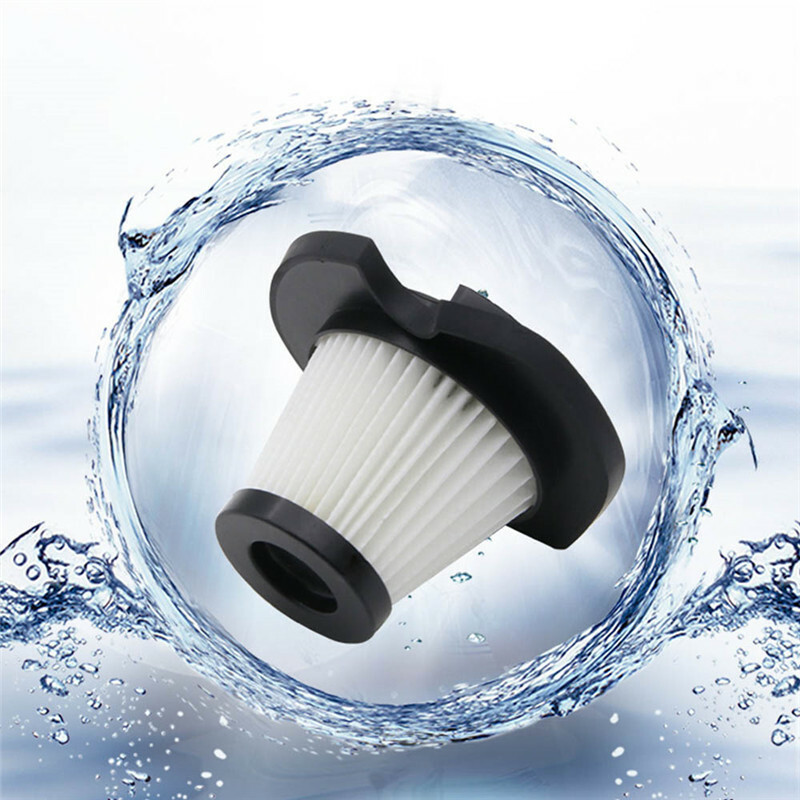 There are HEPA Filter and layer cloth bag filter which to avoid the dust seepage.LEAK-PROOF SHIELD: Prevent trash from leaking out. 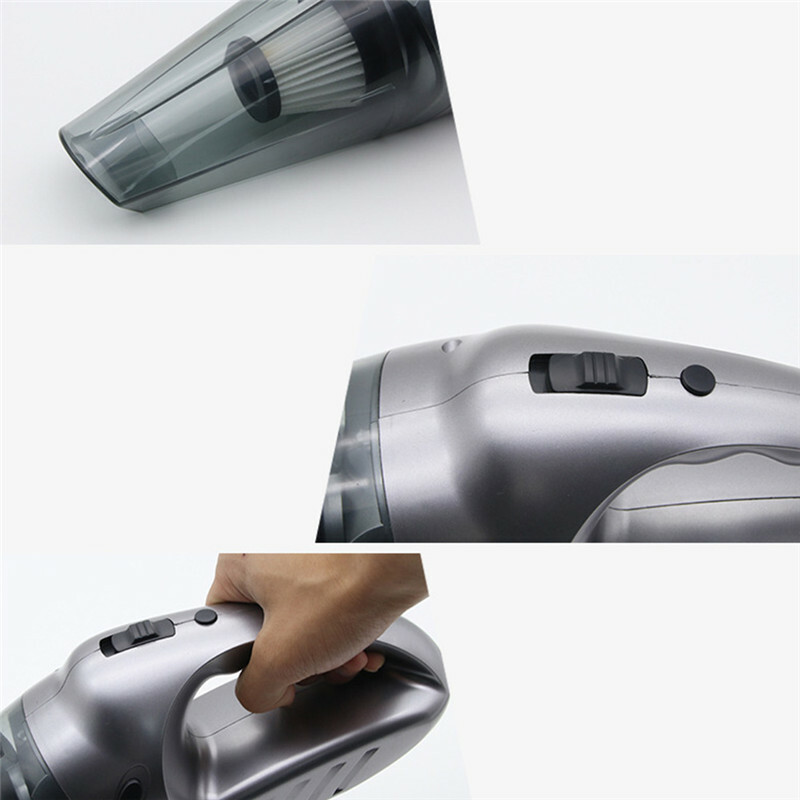 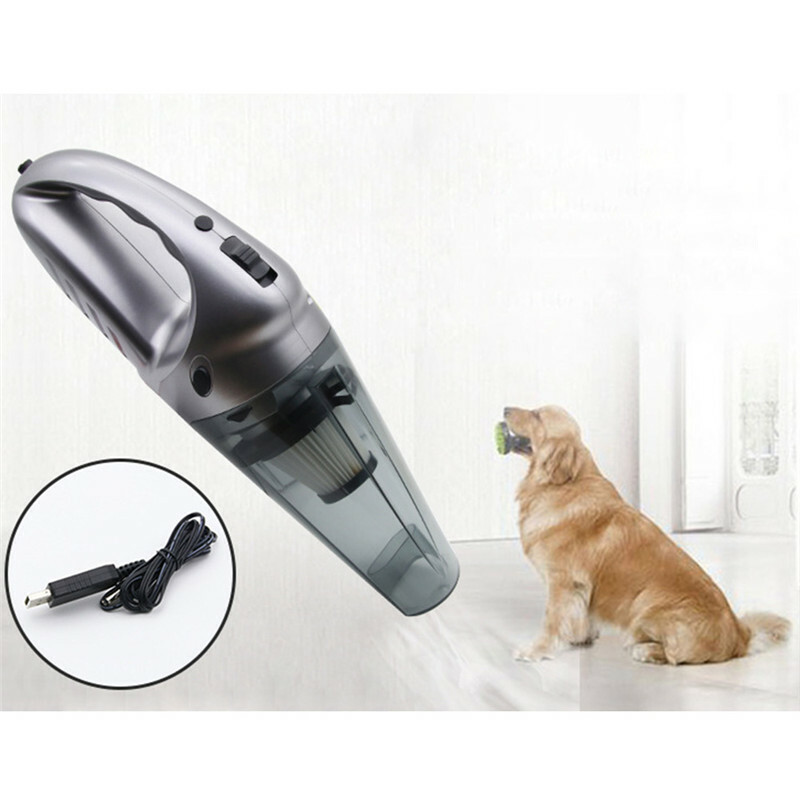 shiled will close automaticlly when the vacuum stop working, and open automaticlly when vacuum start.